With commercial drone operations, consider adding spectacular aerial shots to your next production. With today’s need for high-end cinematography and the desire to capture images in formats that often exceed high definition, Film and TV producers are turning to drones to add a unique perspective to any production and are cost efficient. Improve your bottom line by avoiding the costly deployments of cranes and jibs. In today’s highly competitive real estate market, improved sales effectiveness is now a major priority. Traditional forms of marketing are being shelved in favor of mobile smartphones, YouTube, Twitter, Facebook, Instagram and other social media. Aerial drone photography, video and interior video walkthroughs are giving real estate companies a distinct advantage over their competitors. Not only can an aerial photography show the entire scope of a property but it can also demonstrate the advantages of its location. Aerial photography and videos are professionally produced and have been proven as an effective means to inform both buyers and sellers. For a potential buyer, a familiarity with the property is already established before the first visit. It has been a natural progression of our business model to be an industry leader in aerial drone infrastructure inspections. Our expertise continues to grow in the field of industrial inspections for, power grid, cell tower, water tower, utility tower, bridge inspections and more. We provides a full suite of aerial UAV services that can be customized uniquely for your business. Tower inspections are potentially dangerous. 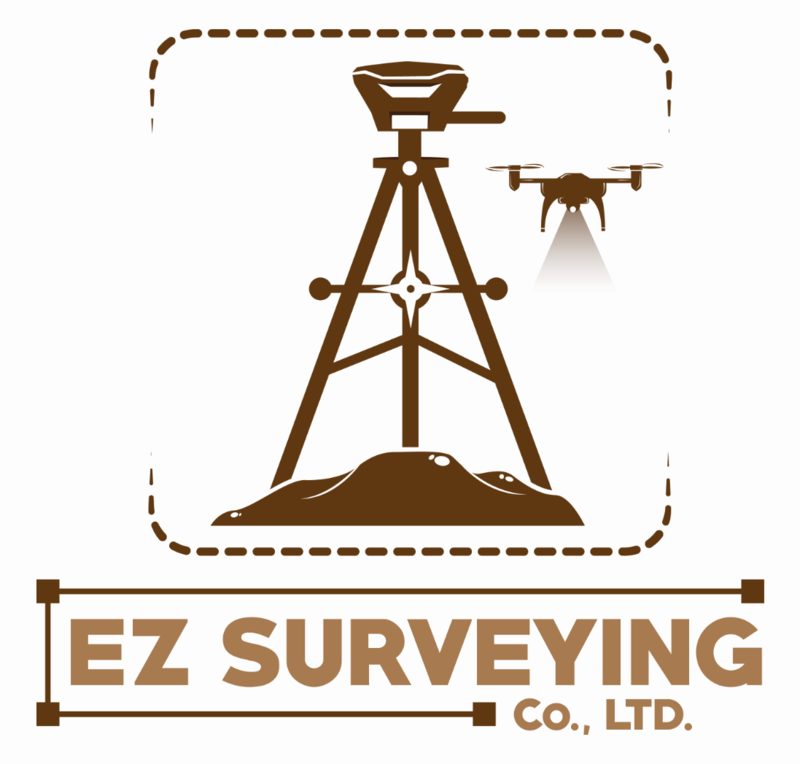 Our aerial inspections are safe, fast and more cost-efficient than traditional methods of heavy equipment and workforce. Our technology and expertise will positively affect your bottom line.